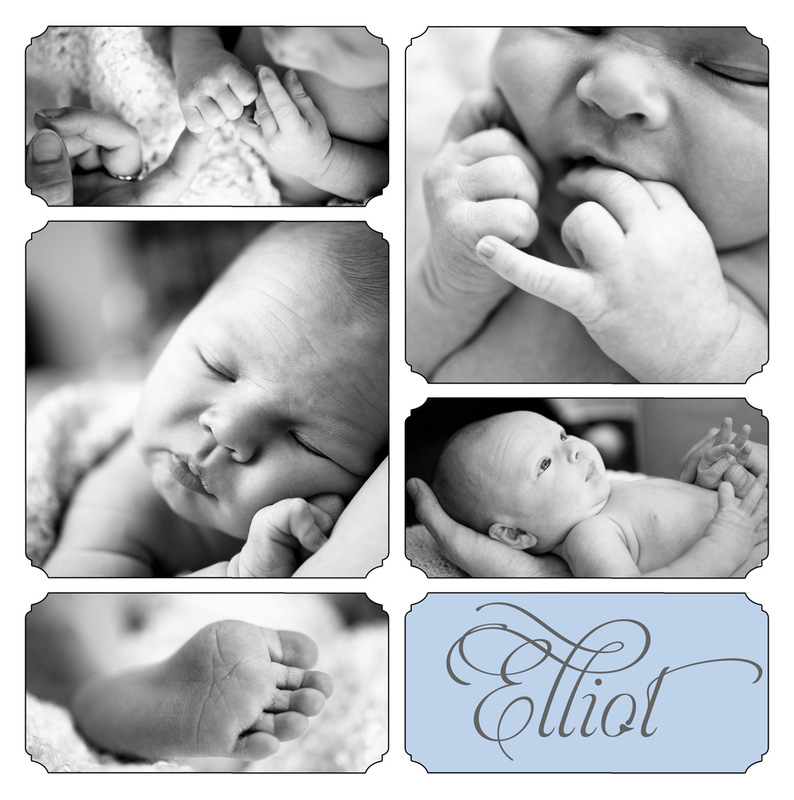 I can’t begin to tell you how fortunate we are to have Diana photographing Elliot! 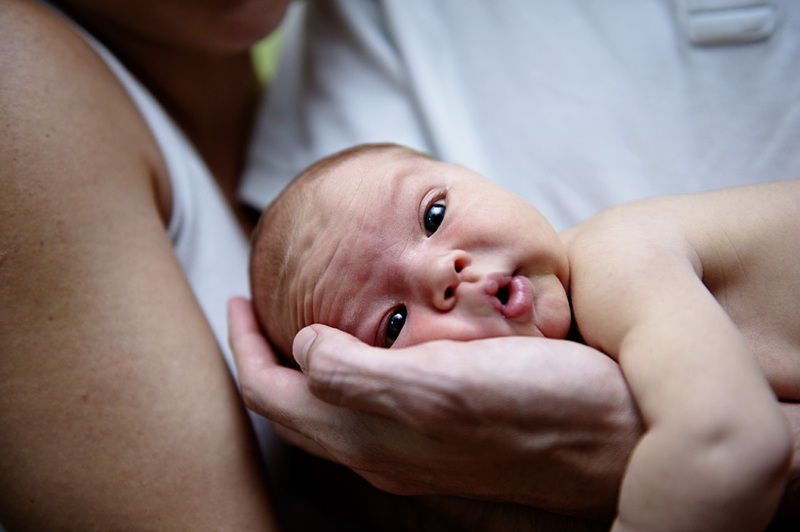 He was just 7 days old when these photos were taken and not the most cooperative of subjects. Somehow Diana managed to capture his little parts, photos we will treasure for a lifetime. Hard to believe he’s pushing 3 months old now! Thanks Diana! Oh and if you want her to snap some holiday pics for you, you better book quick! She’s a busy bee around this town!